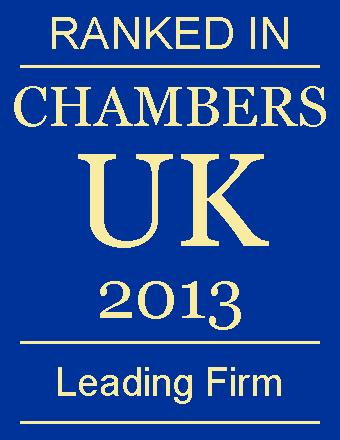 The real estate commercial team at JMW has been recognised by a number of leading authorities in the law industry. Take a look at what others have said about the department below. JMW Solicitors LLP is recommended. To speak to a member of the real estate commercial department about anything featured on this page, call us on 0345 872 6666, or complete our online contact form and we’ll get back to you as soon as possible.